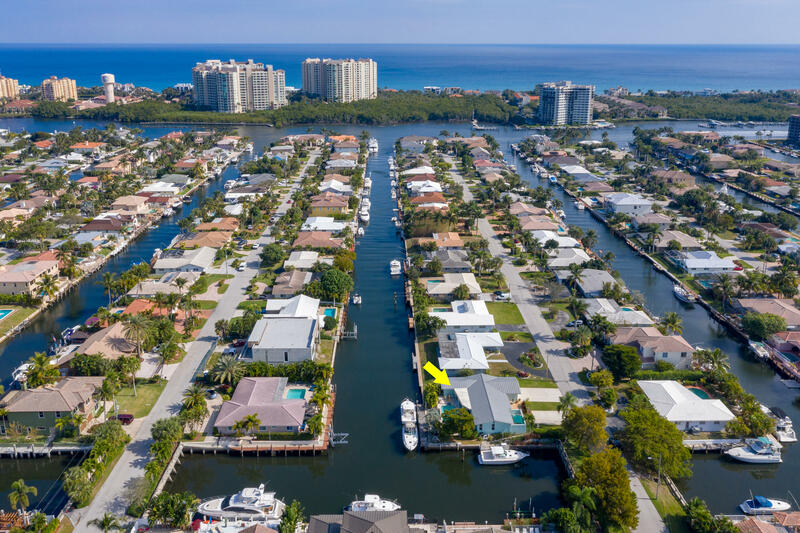 The luxury waterfront community of Bel Marra lies in the heart of Boca Raton’s northeast waterfront at the northernmost section of the coastline with homes located along the strip between Federal Highway and the Intracoastal Waterway. 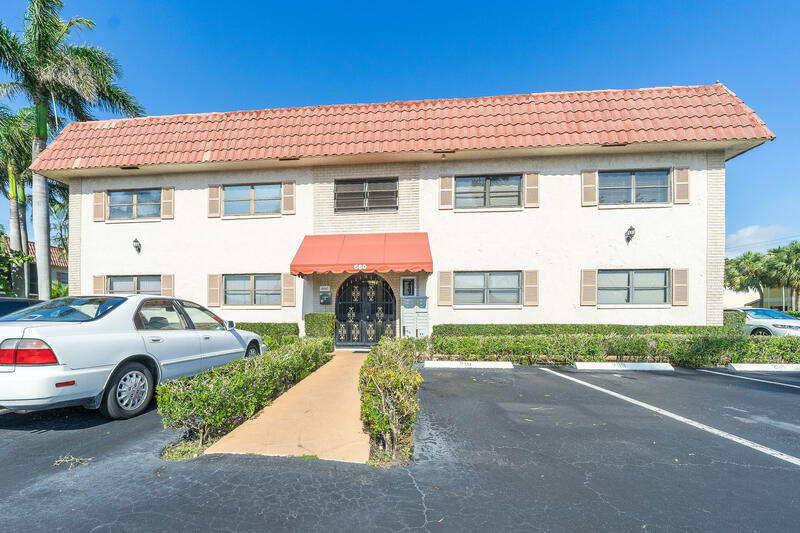 The 213 homes that make up Bel Marra were built between 1970 and today. 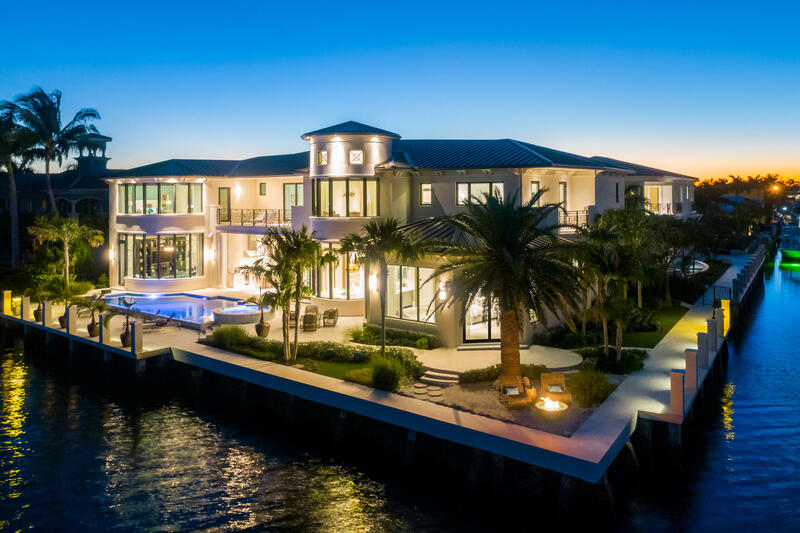 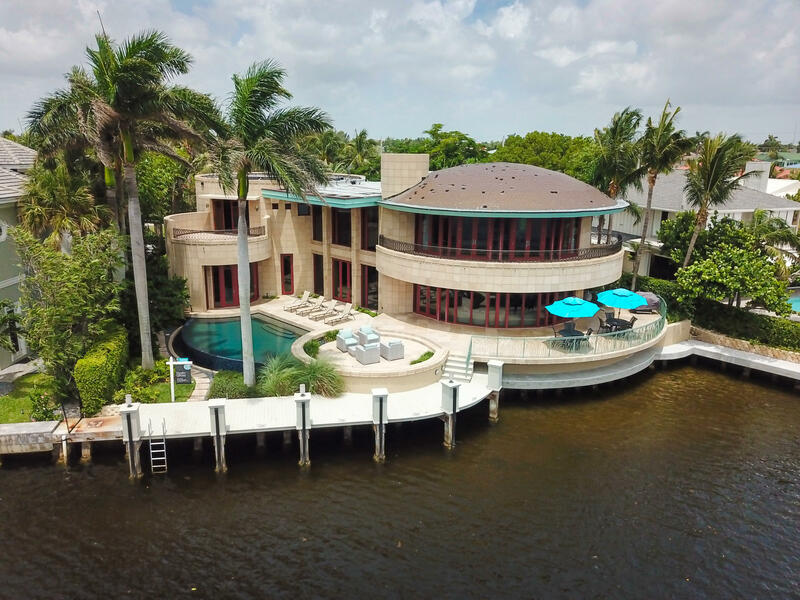 With a myriad of options that range from original build era ranch-style bungalows, to stately Mediterranean revival mansions, to contemporary masterpieces, there is a home for every waterfront buyer. 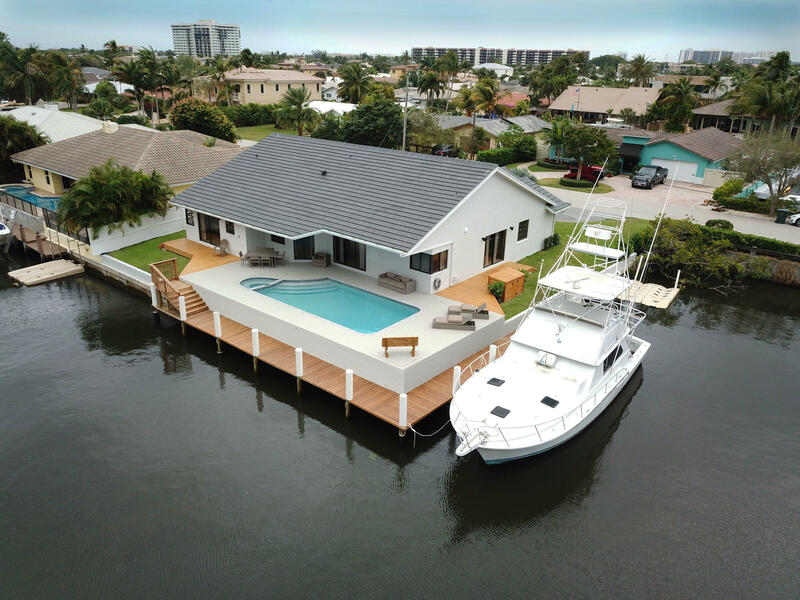 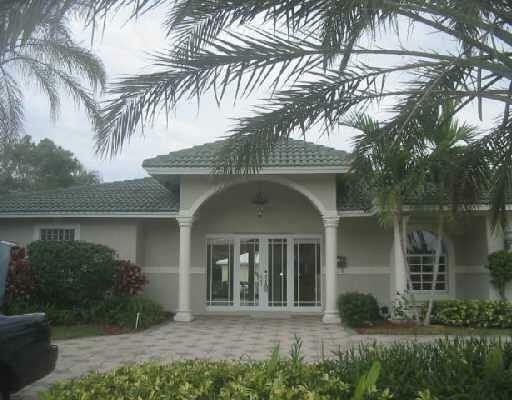 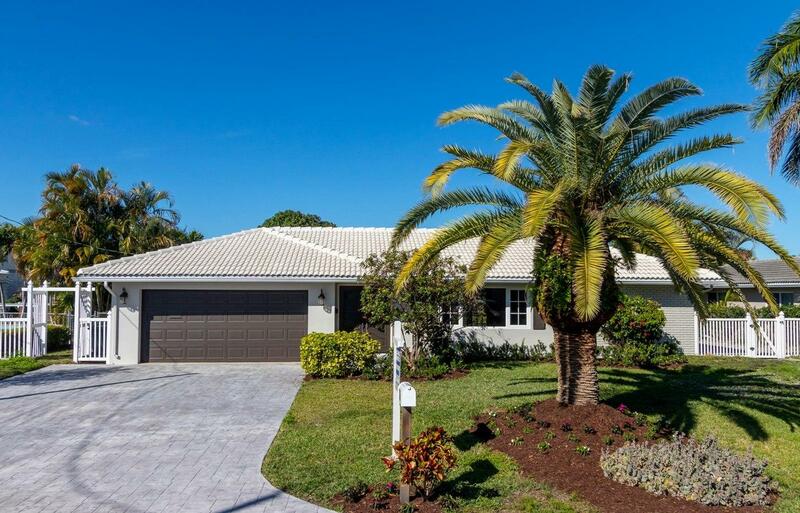 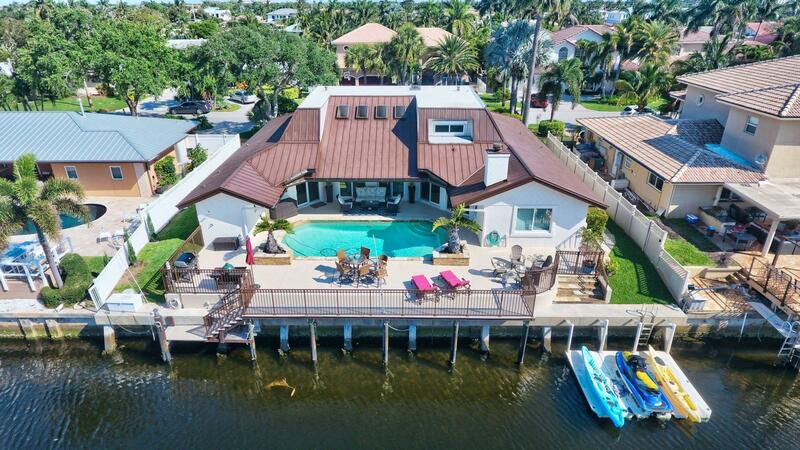 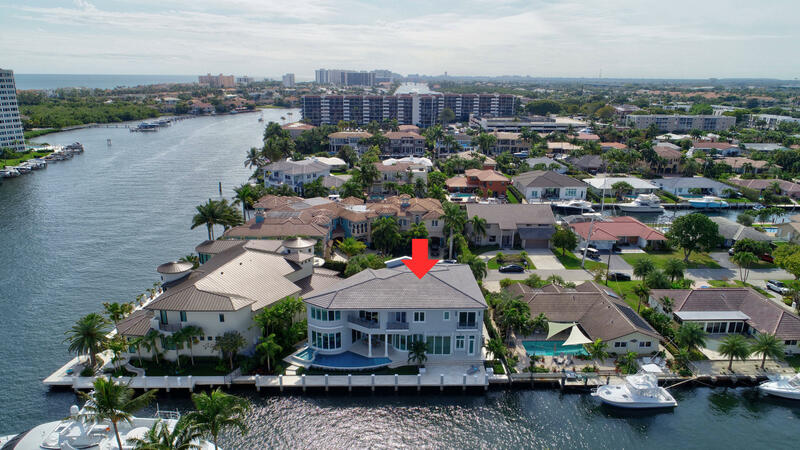 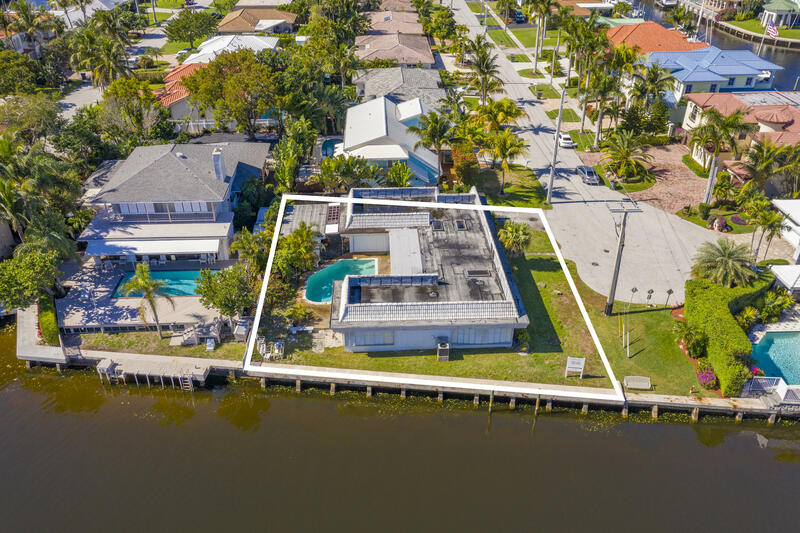 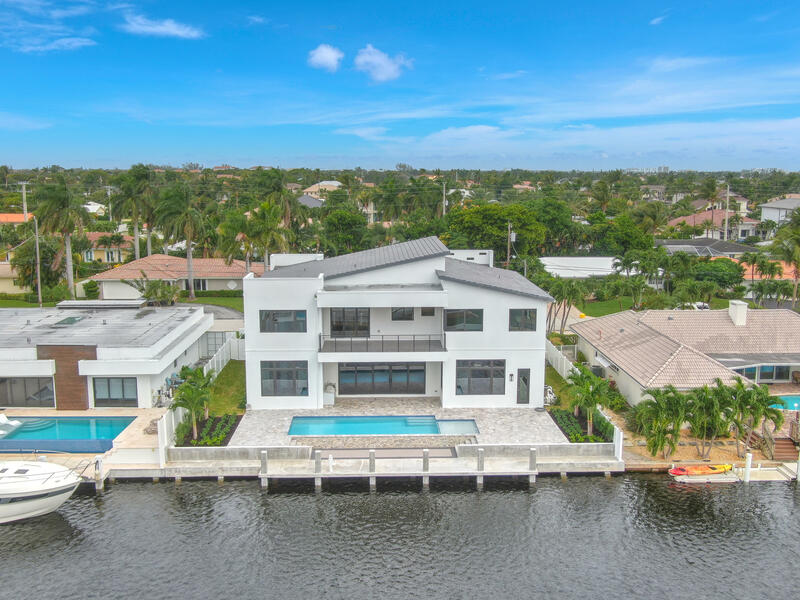 Situated less than five miles from the Boca Raton Inlet, residents are just a short boat ride – with no fixed bridges - to the open waters of the brilliant Atlantic Ocean via the Intracoastal Waterway. 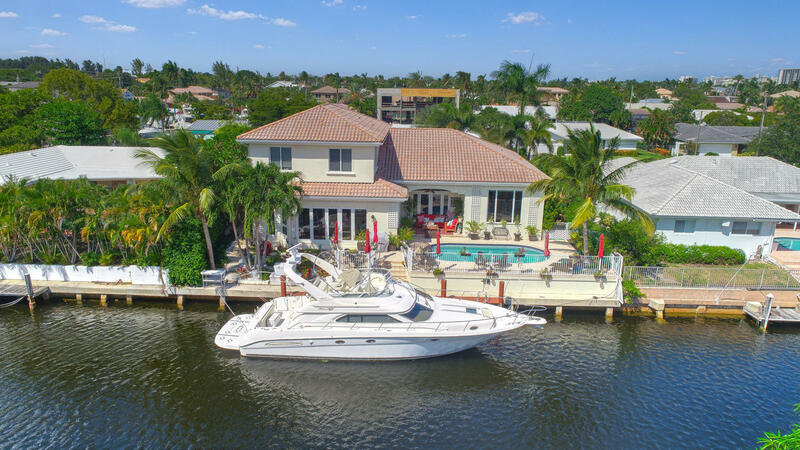 From here, boat owners can cruise down the Intracoastal Waterway along the southeast Florida coastline visiting various restaurants and shops that line the shore.. Storing a boat at Bel Marra is quite easy as most of the homes feature private docks that can accommodate boats ranging from 30 feet -100 feet in length on deep water canals. 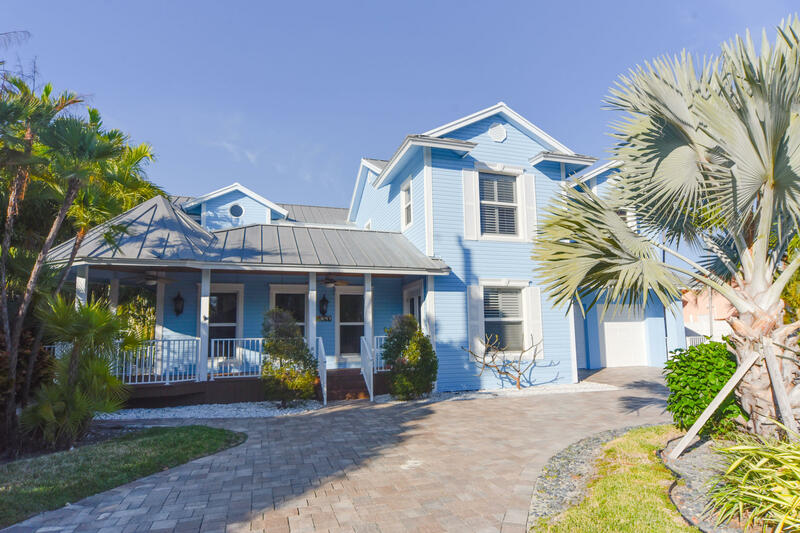 Bel Marra neighborhood is just four miles east of I-95 & four miles south of world-famous Atlantic Ave in Delray Beach - known for the beach, art scene, restaurants, live music & festivals of every kind.